Big Blue Esports is an esports event production team building esports and gaming experiences with top brands. 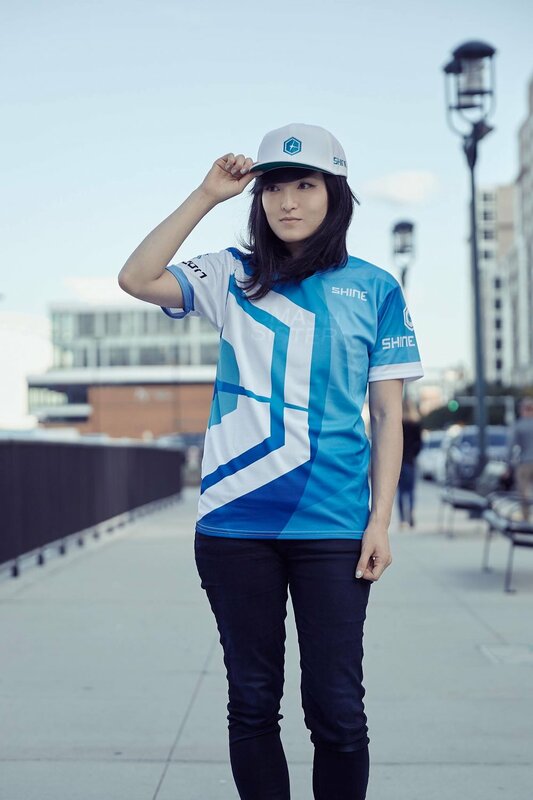 Founded in 2015 by passionate community members and engineers from top tech firms, Big Blue Esports brings esports to the masses by innovating the competitive gaming landscape and allowing fans to compete and engage their favorite games and brands beyond the traditional tournament. Shine, Big Blue Esport's flagship event, is Boston's largest open esports festival boasting over 3000 competitors and over 300k unique viewers online. Big Blue Esports offers event services in esports production, management, operations, and logistics for brands and publishers that are looking to engage their audiences in unique ways and build their esports communities. Our team boasts over a decade of experience running events large and small ranging from 20 person brackets in a basement to multi-day open registration events in a convention center. 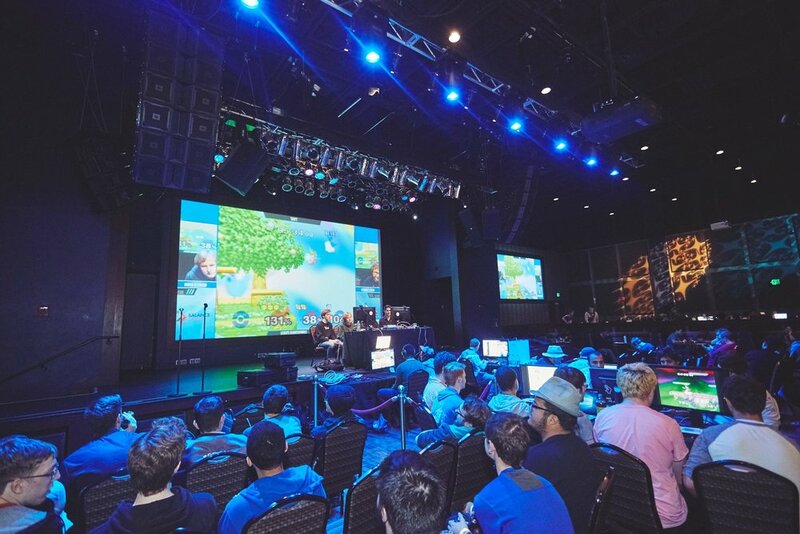 Big Blue is Boston's only Esports event management and operator with its own Flagship event that brings in thousands of competitors every year. We have partnered and worked with many top Esports brands and services to bring to life exciting events no matter the budget, big or small. Big Blue's in house production team features a fully mobile broadcast platform and state of the art systems built for streaming and live production. Our team has performed broadcasts viewed by tens of thousands live and at home. Got a project? We would love to get invovled!